The credits are now rolling for Season 8 episode 4 of ITV1’s Love Your Garden, and for those of you who are still hungry for more, here are my top 5 plants featured in this weeks episode. 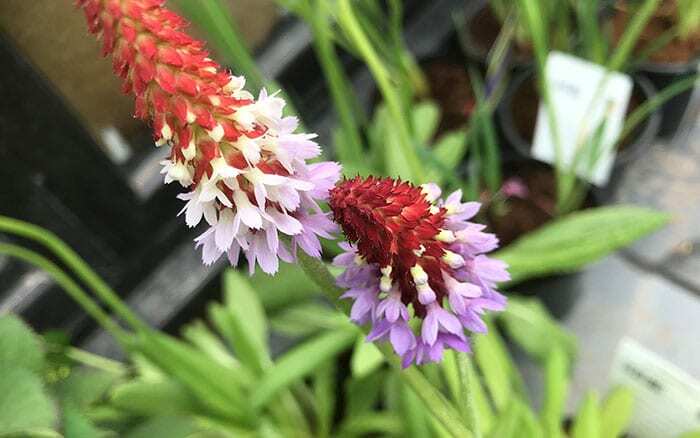 Despite the name, this variety of Hebe has delightful purple flowers fit for a summer garden party and rather striking oval evergreen leaves that come to a point at the tip. 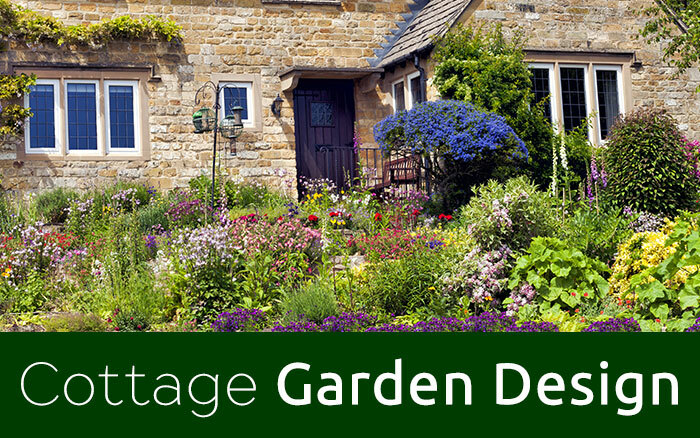 It does excellently in UK gardens and is a great plant for pollinators, since it is covered with nectar-laden flowers throughout the summer months. 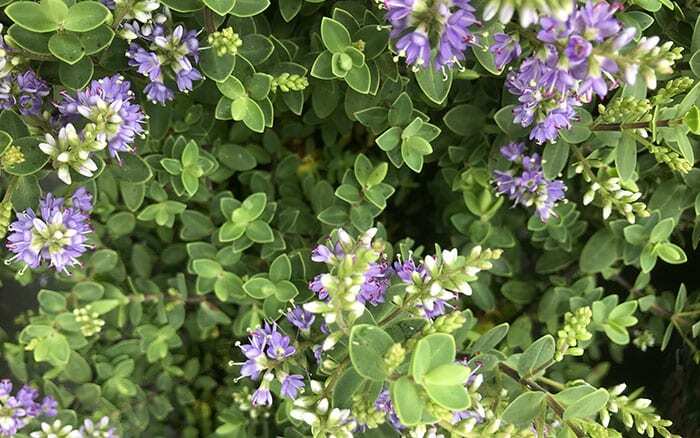 Plant Hebe in a sheltered position in the garden, preferably in full sun and keep them happy with a well-drained soil—you can achieve this by mixing some sand into your compost as you plant to give Hebe an extra boost. 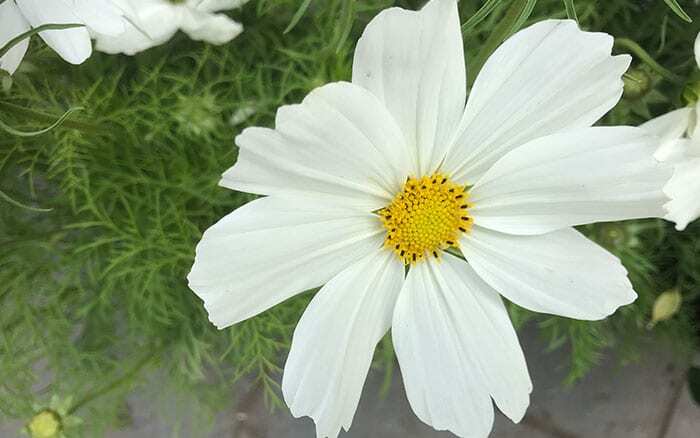 A close cousin of the beloved Daisy, Cosmos’ dainty blooms really reveal their heritage—especially those of the ‘Sonata White’ variety, with their ring of white petals surrounding a petite yellow centre. 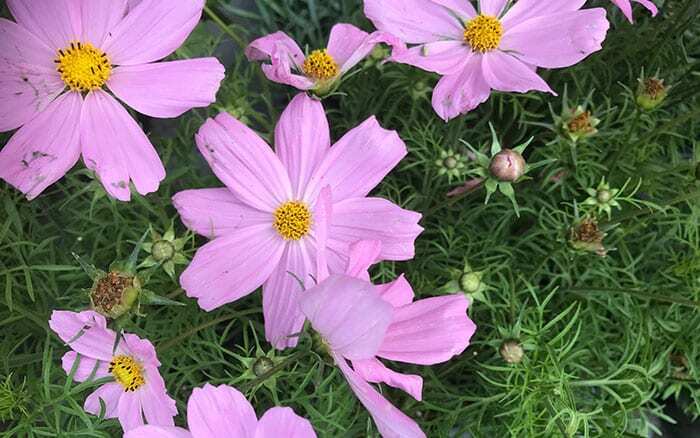 This variety of Cosmos grows to around 45cm tall, so should be placed a little further back in the border than lower-growing varieties, but it loves sunshine, so make sure it is not obscured. It flowers for a gloriously long time—from June all the way through to November—so is a great way to add a jolly spot of long-lasting colour to your garden. The delicate fragrance of this beautiful shrub rose had me rushing out to buy one for my own garden during the filming of episode 4. 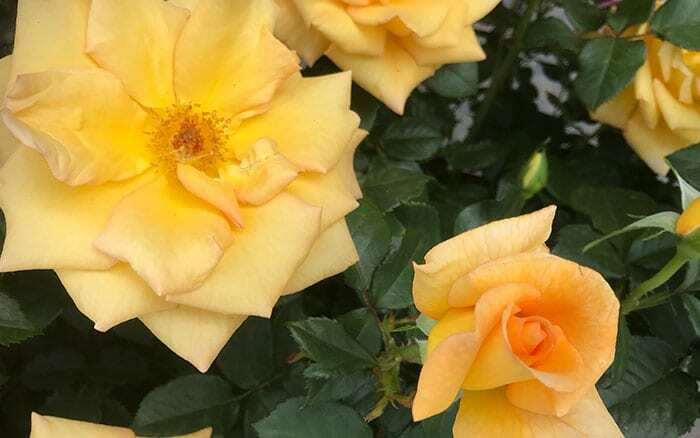 Boasting the continual flowering habit of Floribunda roses, alongside the grace of a Hybrid Tea in bud, the ‘Mellgold’ variety is truly a sight to behold. It flowers from June right through to October and does well in sunny spots, whether in containers, borders or rose beds. As with all roses, you best planting in ground that has not been planted with roses in recent years. This incredibly striking plant looks a bit like a back-to-front red hot poker. Its conical crimson tips are skirted by feathery rosettes of bell-shaped lilac flowers on top of elongated stems. It’s so exotic that it had literally all of us fawning over it during filming! While it will cope well in most conditions, it has a definite preference for fertile loam soils that drain easily. You can change your soil into a looser, loamy soil by incorporating organic matter into it each year. This decomposing material enables micro-organisms to add nutrients to the soil and creates the well-draining conditions in which Primula vialii will thrive. At last, my absolute favourite plant from this episode has to be Tanacetum coccineus. 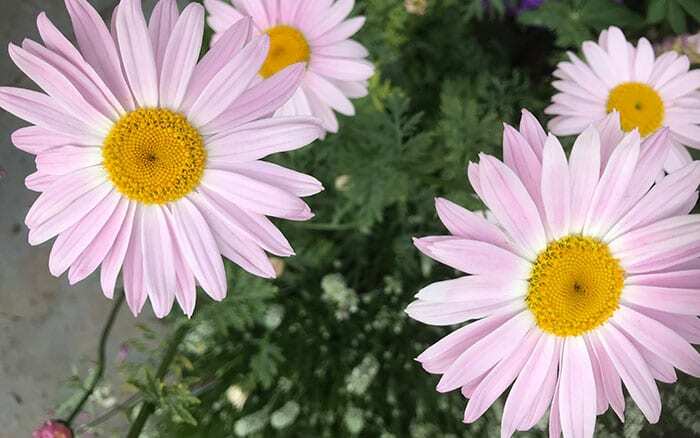 While it’s available in a variety of colours, the one that we used in this episode of Love Your Garden had petals in a beautiful ballet shoe pink tinged with fairy wing white, running rings around a powder yellow centre. The large, sunshine-shaped blooms of this plant simply can’t fail to bring a smile to one’s face as they bob up above surrounding plants on their long stems. Tanacetum is another one for well-drained soils. While they prefer the full drainage of sand, if your soil is freely draining these plants should do well in your garden. 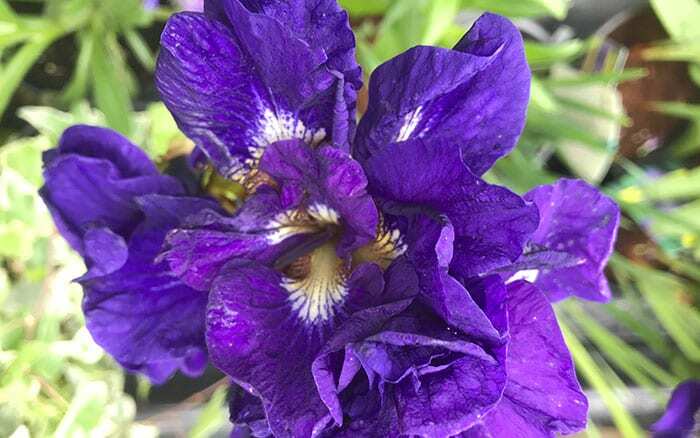 You can give them a helping hand by putting a layer of sand and grit at the bottom of the hole that you plant them in, and they will reward you many times over with gorgeous summer flowers. 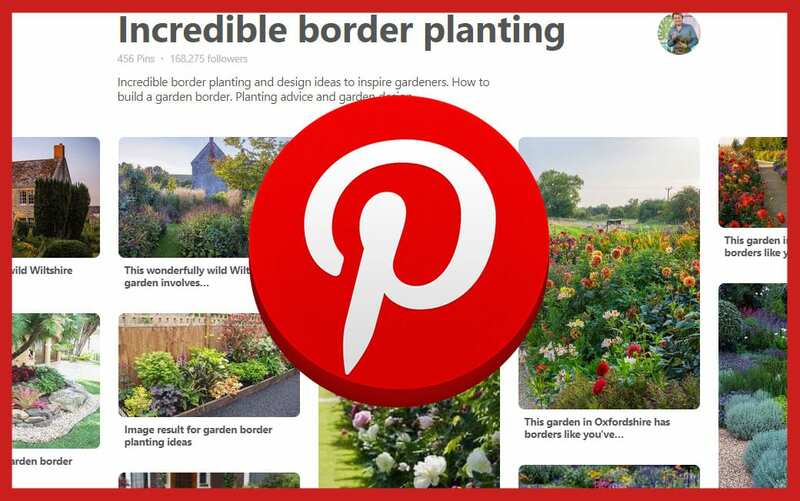 Since these plants are herbaceous perennials that grow to around 75cm tall, they are best grown in beds and borders as part of an informal planting scheme. Tanacetum can easily be propagated to give you two plants for the price of one each spring. 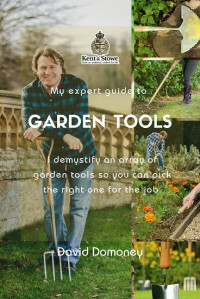 Do this either by dividing the plant in two using two garden forks thrust into the centre and levering them apart, or by taking basal cuttings—that is, cuttings of new shoots at the plant base, which can then be planted up until they form new roots. An adaptable and easy-to-grow perennial, that is bursting with rich colour and has intricate detail emerging from its centre. 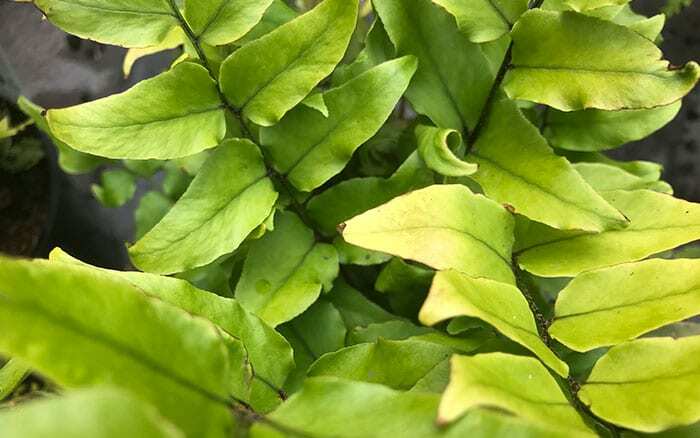 An evergreen fern with bright-green leathery fronds and unique black stems that make it the ideal woodland feature. These dreamy pink flowers are truly magnificent and contrast well with the spiky green foliage that forms beneath stems. These amazing garden additions are absolutely brilliant. They can be laid in the exact same way as a roll of turf and and can transform a patch of barren land into a wildflower meadow in an instant. Many different seed mixes are available and pollinators, like bees and butterflies, absolutely love them. I hope you’ve enjoyed this in-depth look at some of my favourite plants from Love Your Garden season 8 episode 4. Tune in to ITV1 each week at 8pm on Tuesdays for the latest episode in the series and visit this website for my weekly update on the plants used in that week’s show. I will also be appearing on Facebook Live after certain episodes to discuss some of the plants in detail, share my top horticultural tips and take questions from you, the viewers. 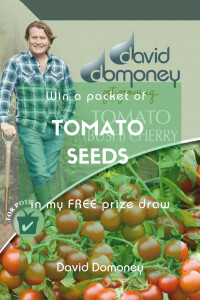 Join me again soon for lots more Love Your Garden fun! Is it possible to get a plant list for the Trees and Shrubs used in s8e4 please?